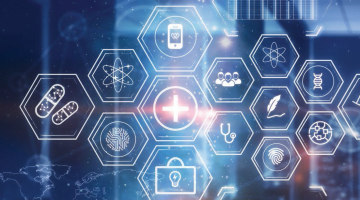 A recent survey by business advisory and accountancy firm BDO found that technology, deregulation, Chemist Warehouse and the potential arrival of Amazon are a significant worry for New Zealanders. Older pharmacists were more likely to be worried about these changes. 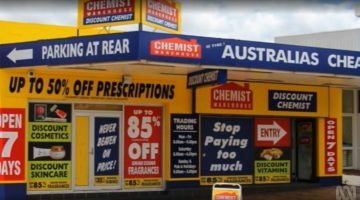 Chemist Warehouse confirmed in August that it was heading across the Tasman, with plans in train for a Chemist Warehouse store in Auckland. A former chief executive of New Zealand’s Radius Pharmacy Group said at the time that New Zealand pharmacy was likely “under-prepared” for Chemist Warehouse’s arrival, telling stuff.co.nz that “Chemist Warehouse will look at how they can be the dominant player and drive down current retail prices by about 20 to 25%”. AJP spoke to Gina Cook, partner with BDO, who said that there was several reasons why Kiwi pharmacists could be worried about disruption, including pressures experienced over the past few years. “They have just come through a period of five years with a new funding model that has changed how they get paid for the dispensing and services they provide, and for a lot of pharmacies this was quite unsettling, not to mention quite confusing as to how the model worked,” Ms Cook says. The other side of the story is retail: and the retail sector in NZ is under “quite considerable pressure currently with some high profile receiverships/failures”. 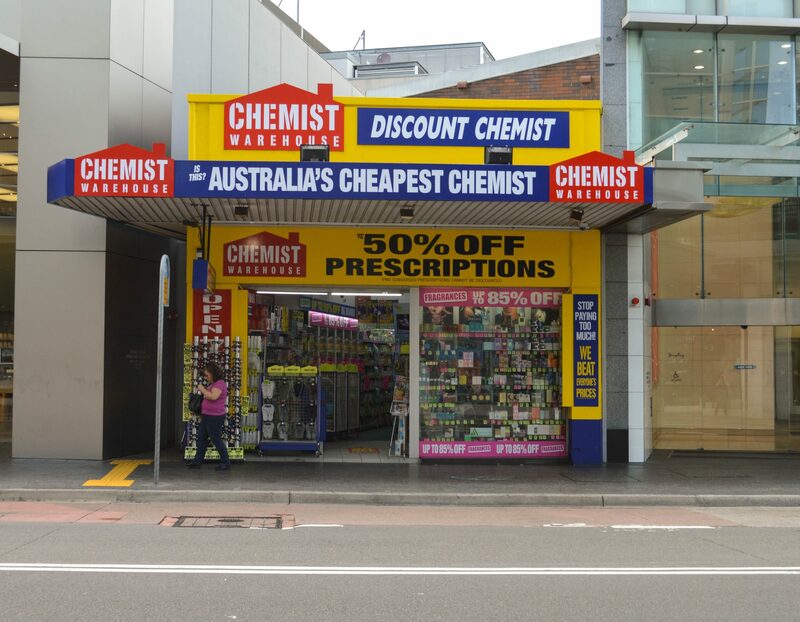 “So, when Chemist Warehouse announced their intention to come to NZ, this undoubtedly has some questioning what impact this may have on community pharmacy’s retail model as they will be in direct competition,” she says. 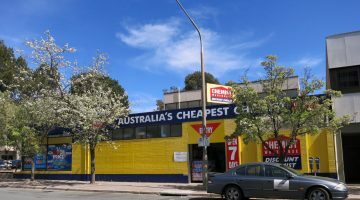 “We understand Chemist Warehouse shook up the market in Australia with the discount prices they are able to offer, and there is understandable weariness of what impact that may have here. New Zealand has a smaller population which has a tendency towards retail loyalty, she says. “So those that already have a good relationship with their local community pharmacist are likely to continue going to their local community pharmacy for the care and advice they are used to receiving. Changes to ownership rules in the sector are also likely to have an effect: currently, up to 49% of a pharmacy’s share may be owned by a non-pharmacist, but changes are underway which would see any “fit and proper person” allowed to own a pharmacy. Chemist Warehouse’s Mario Tascone told the AJP in August that the Auckland store would be “100% pharmacist owned”. New Zealand’s Ministry of Health is looking towards a greater level of pharmacist-GP collaboration, and this shift in the role of pharmacists could also help offset disruption by new market entrants, Ms Cook says. “Pharmacists will very much become a first port of call for someone with a minor health ailment (as opposed to going to the GP), and customers/patients will value the service that community pharmacists can provide,” Ms Cook says. “As long as community pharmacists remain focussed on the customer/patient and servicing their needs well, I would expect community pharmacists will continue to do well as they adapt and change to a new market. Next Opinion: Why are pharmacists referred to as 'script monkeys'?